SNEAK PEEK: MONSTER UNIVERSITY - Prequel to Monsters Inc. - Hello! Welcome to my blog! 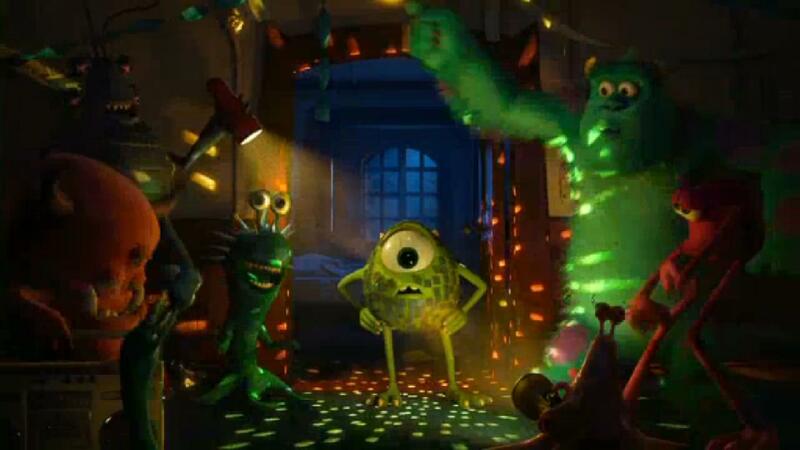 SNEAK PEEK: MONSTER UNIVERSITY - Prequel to Monsters Inc.
Mike and Sulley are back!!! Find out on how they became best friends! take a peek at Disney/Pixar's Monster University. MONSTER UNIVERSITY is a prequel to the 2001 Pixar film Monsters Inc. This is the time when the two inseparable pair couldn't stand each other. 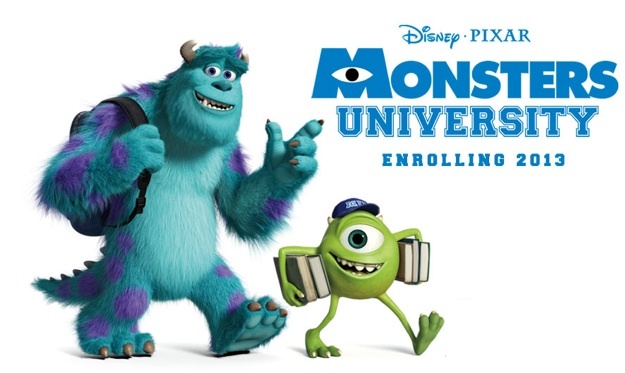 "Monsters University" unlocks the door to how Mike and Sulley overcame their differences and became best of friends. The film opens in the Philippines in 2013, and will be shown in Disney Digital 3D™ in select theaters. Visit the official Walt Disney Studios Philippine facebook page at http://www.facebook.com/waltdisneystudiosph.